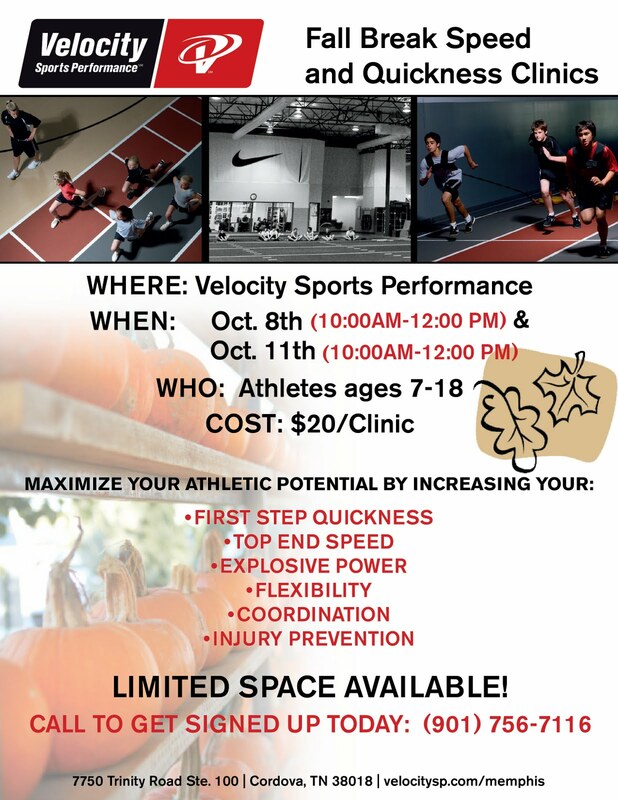 Velocity Sports Performance is hosting a Fall Break Speed and Quickness Clinic for only $20. Great way to enhance your defense and agility skills. High School (B.T. 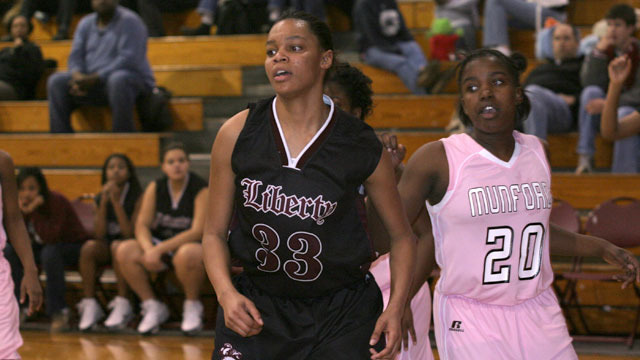 Washington): Averaged 16.5 points, 8.9 rebounds and 2.3 assists per game as a senior... as a three year starter she scored over 1,700 points and pulled down 900 rebounds... during her senior year Hester's play helped lead the Lady Warriors to their fourth straight sub-state appearance... she was named the Most Outstanding Player in both the MIAA Jamboree and MIAA City Championships during her junior and senior seasons... she was named to the All-District team three times including the 2007 MVP, All-Regional Team three times and the All Metro Memphis team twice... she was named the Lady Warriors Most Improved Player in 2007 and team MVP in 2008... as a student, Daria was a member of the A. Maceo Walker National Honor Society and was named Miss Booker T. Washington (2009)... she was a recipient of the Yale Book Award (2008) and was the valedictorian of her graduating class. The 2nd Annual Patosha Jeffery's Pre-Season Show Off Camp is almost here. It will be held this Saturday, October 2, 2010 at Ridgeway Baptist Church. Check-in starts at 10am. Play begins at 11am. Admission is only $5 to check out the games. College coaches and recruiting media will be in attendance. I was browsing through the AAU magazine 2010 Fall Issue, officially titled The Real AAU Basketball, and guess who pictures I noticed on one of the pages, Danielle Ballard (Central) and Lauren Douglas (Houston) both from Team Memphis - Elite Daniels squad. I thought that was pretty cool..
Dan Fleser of The Knoxville News-Sentinel had a question and answer session with former Lausanne standout, Lauren Avant. A: I was pretty nerdy. I was a tomboy and a nerd. It was either all school or all sports. Q: You were in a Time Magazine feature, "Courting Eighth Graders," then a year later you were in Sports Illustrated's "Where will they be?" feature. So what was it like for you to be a child star? A: I consider myself to be just like anyone else. 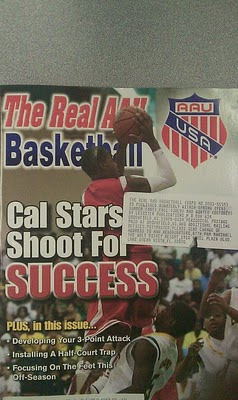 Getting recognized by people, especially AAU (tournaments) in different cities, it was new. It was exciting at first, but I know I can't get complacent. I still have my goal that I haven't achieved and that's winning the national championship. Q: Your boyfriend is former Ole Miss guard Terrico White. How did that work with you being such a big Tennessee fan? A: It was really interesting because he almost came here. He almost came to Tennessee. Q: In your bio you mentioned your mother (Dana, clinical director at Methodist University Hospital, Memphis) as a famous person you admire. What is it about her? A: She used sports to get to college and college to achieve a profession and I thought that was admirable, that she continuously worked hard not only in school but in sports. That's what I want to do. 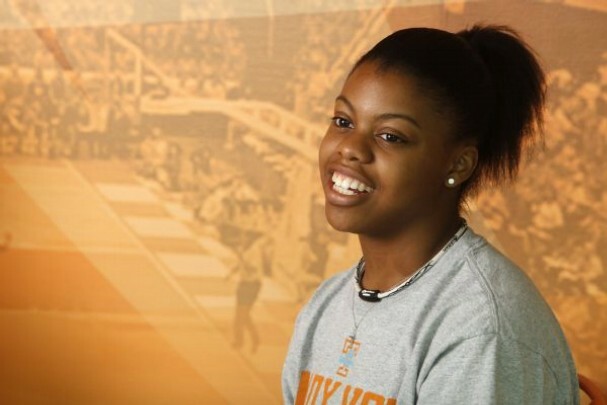 Q: You also mentioned Pat Summitt. Are you just trying to score points? A: She did the same thing. She talks about all the time her farm days. What I think of with her is her morals and values. She is one of the most honest people you'll ever meet in your entire life. That's just how she is. There's no sugar coating. Q: Finally, you mentioned Jackie Robinson, who broke the color barrier in baseball, and Dred Scott, a slave who sued unsuccessfully for his freedom. What about those choices? A: They really inspired me because they pursued their goals in spite of the circumstances. They understood the consequences and they still persevered. They could've easily not stood up and not tried to do anything but they did and now they're remembered in history. I just received an email from Ann Jones (Liberty Tech Magnet High) in Jackson, TN saying that she is going to be a Memphis Lady Tiger. 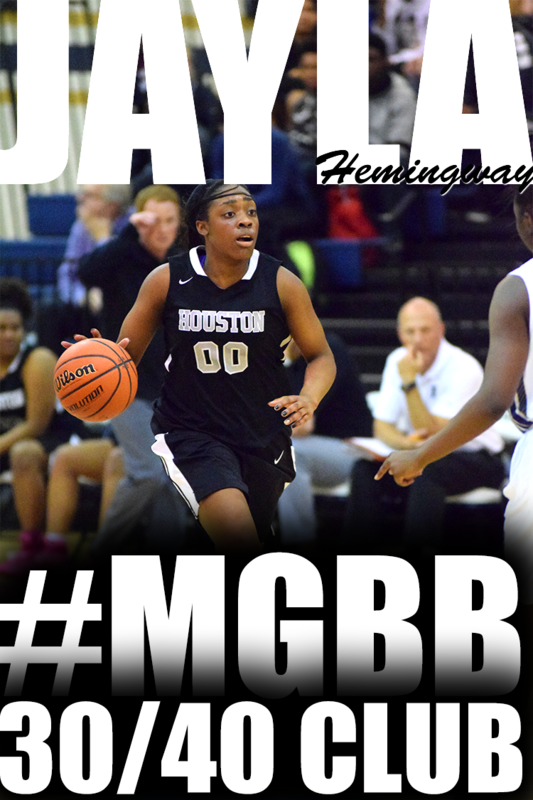 She is a 6'3 post player and ranked 45th by ESPN Hoopgurlz in the power forward position. This is big news for the Memphis program to get a comittment from a mid south area prospect. My name is Andr'a "Ann" Jones. I play for Liberty Tech Magnet HS and Memphis Elite-Daniels. 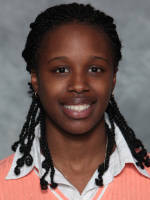 I am a rising Senior that will graduate as part of the 2011 class. 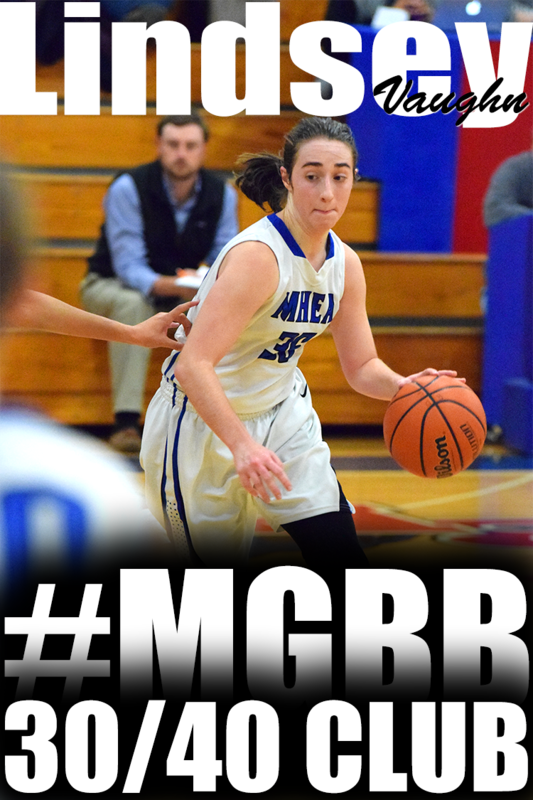 Today I made my decision to verbally commit to the University of Memphis Women's Basketball program. I am so excited to play for Coach Melissa McFerrin and with my future teammates. I have made this decision officially visiting University of Memphis, Mississippi State and University of Georgia. In addition to these schools, I unofficially visited several other schools and had multiple other division one scholarship offers but decided on University of Memphis because of the excitement around the program and what the coaching staff and players believe we can do during my 4 years. The highlights are still coming in from the Inaugural Patosha Jeffery's End of Summer Shoot Out. The first thing you notice about this young lady is length. 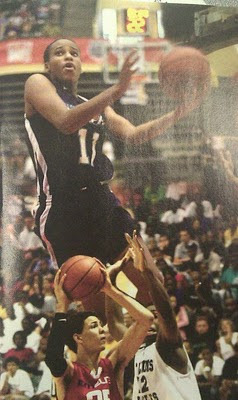 Jasmine Joyner (Memphis Lady Disciples/ 2013) is listed at 6'2 but her wing span is astronomical.. She gets down the floor extremely well and often times is the first player back in defensive transition. Her strengths are shot blocking and rebounding. 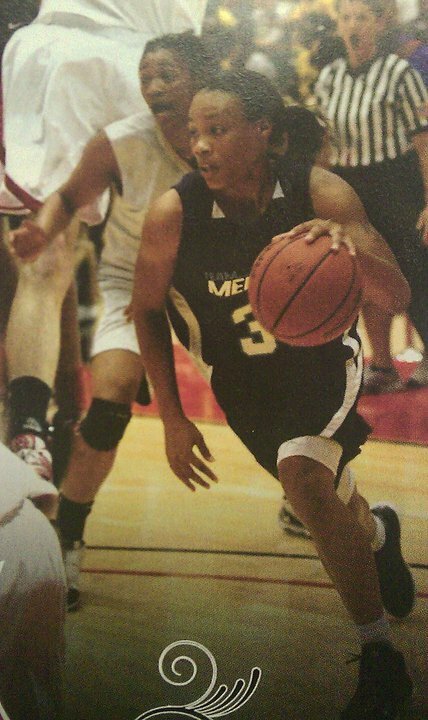 Her footwork is great in reacting on defense. 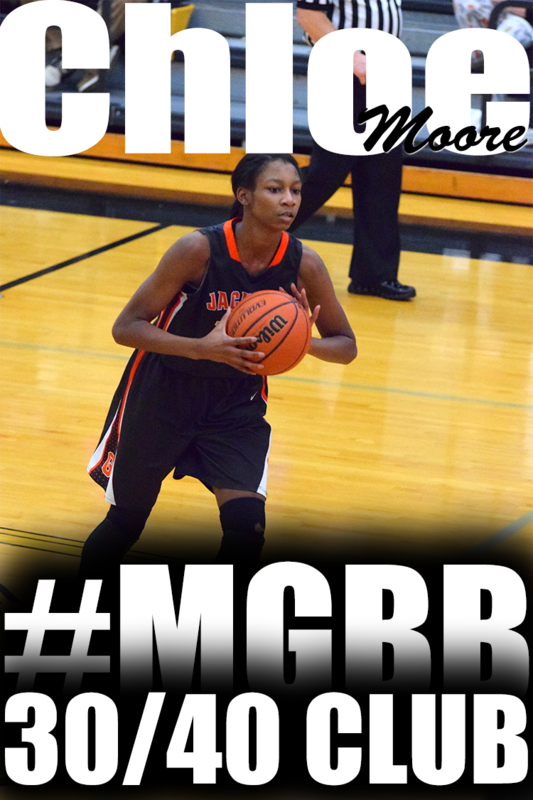 She is a sophomore at Southaven High (MS) and according to MaxPreps.com she averaged 5.3 points, 4.5 blocks and 6.9 rebounds as a freshman. Registration for the 2nd Annual Pre-Season Show Off Camp has been extended to Wednesday, September 22. There are only a few spots left!!! 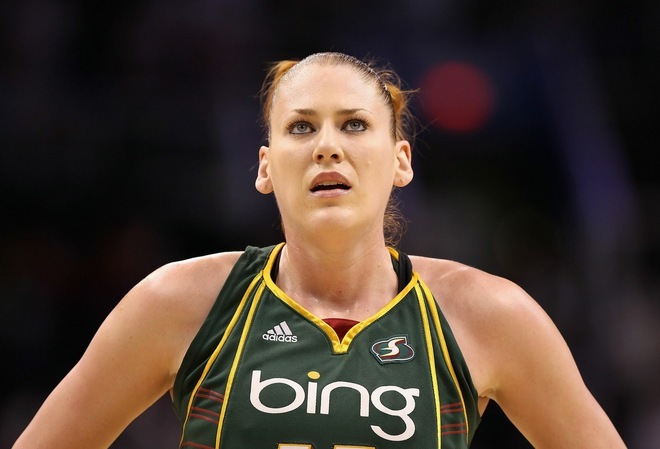 Sue Bird jumped into Lauren Jackson's arms to celebrate the Seattle Storm's second WNBA championship and admitted that, after six years of waiting, this title was sweeter than the first. "I'm going to be smiling for a long time," Bird said after the Storm completed their undefeated march through the postseason, beating the Atlanta Dream 87-84 on Thursday night for a three-game sweep in the WNBA Finals. After losing in the first round of the playoffs five straight years following their first title, Bird, Jackson and the Storm are champions again. I knew eventually someone would write about it. I even had a conversation about this with a coach. WE COULD NOT BELIEVE WHAT HIGH SCHOOL PLAYERS WERE POSTING ON FACEBOOK. Maybe the words from a former college basketball coach will make players think twice about what they post on Facebook and Twitter. You never know who is watching or reading!!!! No matter what form of social media you might be using these days, coaching staffs are going to be doing their homework and checking out whatever it is you might be putting out there for the world to see. They're going to read your posts, check out just who your friends might be, and you can absolutely bet they're looking at the pictures you're sharing. 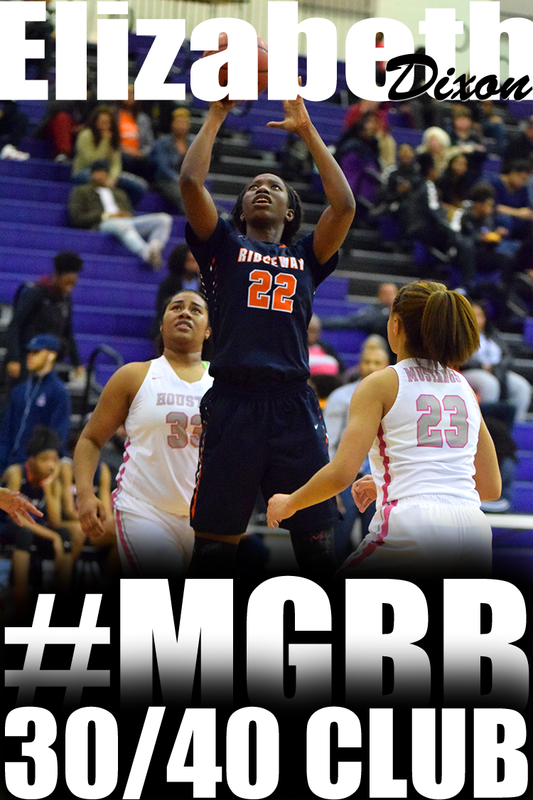 Here is another highlight from Patosha Jeffery's Inaugural End of Summer Shoot Out tournament. 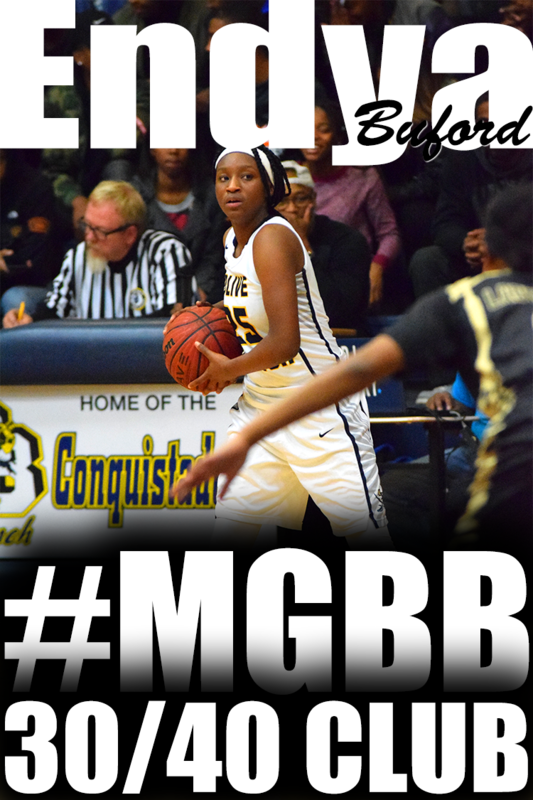 This senior point guard, Adrienne McKay (Briarcrest Christian 2011) is tough. Her body build makes her look strong and from the look of her performance and difficult shots made, she is strong. She can go left and right and the penetration into a pull up jump shot is her thing. She loves the behind the back move and has an up and under fake move (not shown in video). Oh--and she can feed the ball to teammates. Peach State Hoops released their updated 2012 ranking late Wednesday evening. Central's Danielle Ballard stays at 14th and Aaliyah Whiteside jumps 3 spots to 24th. Seniors don't miss the opportunity to get on the recruiting radar. The fall evaluation period is the last opportunity before the regular basketball season to let college coaches and recruiters know that you have skills and are interested in playing basketball at the next level. Come Show Off your skills at Patosha Jeffery's Pre-Season Show Off Camp October 2nd. 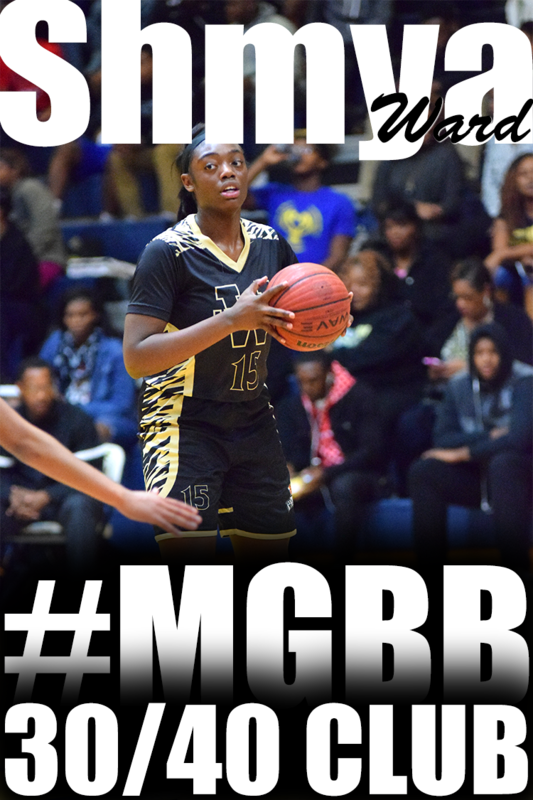 Overton High School: A McDonalds All-American nominee and four-time all-tournament team honoree…Ranked No. 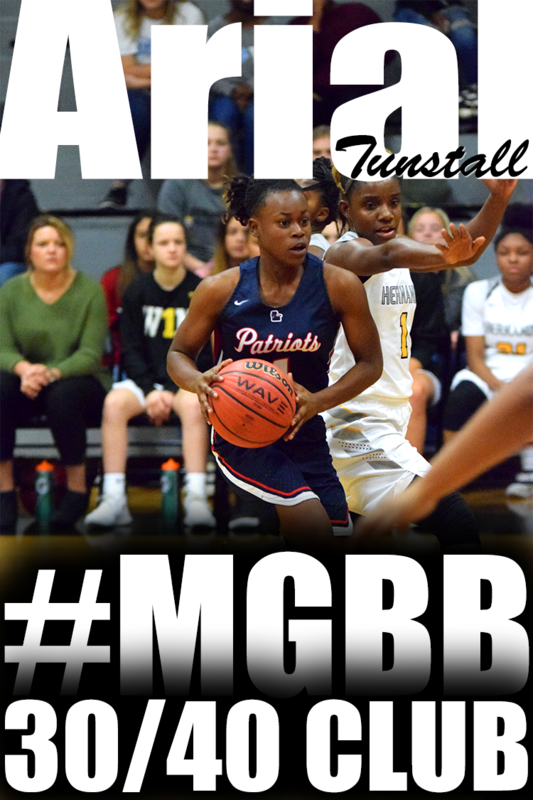 83 in the nation…Averaged 14 points her senior season while leading the Wolverines to three-straight district champions and third in state the past two seasons…Averaged ten points her junior season, 12 points her sophomore season, and 18 points her freshman season. Over the past few months, I have learned that height is a hot commodity in college basketball. I mentioned in an earlier post about how I was so surprised at the number of times I was contacted by college coaches still looking for 2010 players. 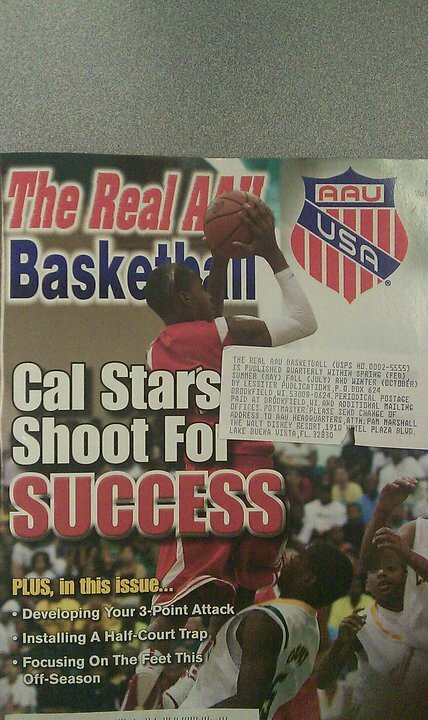 The majority of the programs were looking for post players. Today, I watched 2 of the 3 games during the third week of play at the Super 80. What I noticed was a nice abundance of height. Some play in the post. Some play on the wing. And some can play both. Sometimes its not about being able to score but about being able to keep the other player from scoring. 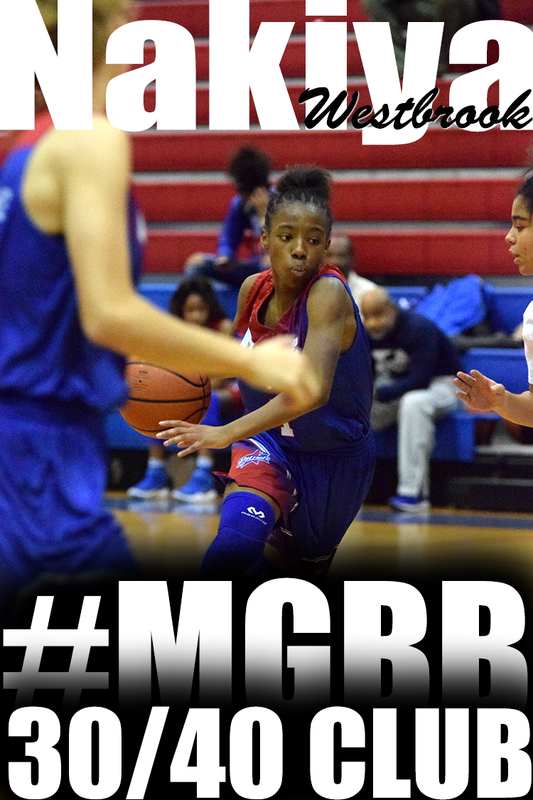 I've watched this young lady do just that the last 2 weekends. 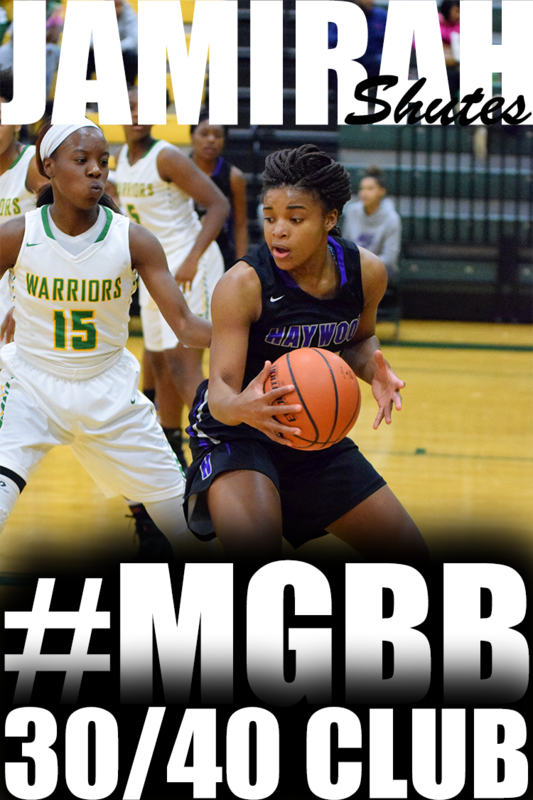 Last week, junior Bianca Cage (Southwind) put the clamps on the number 10th ranked player, Danielle Ballard (Central). 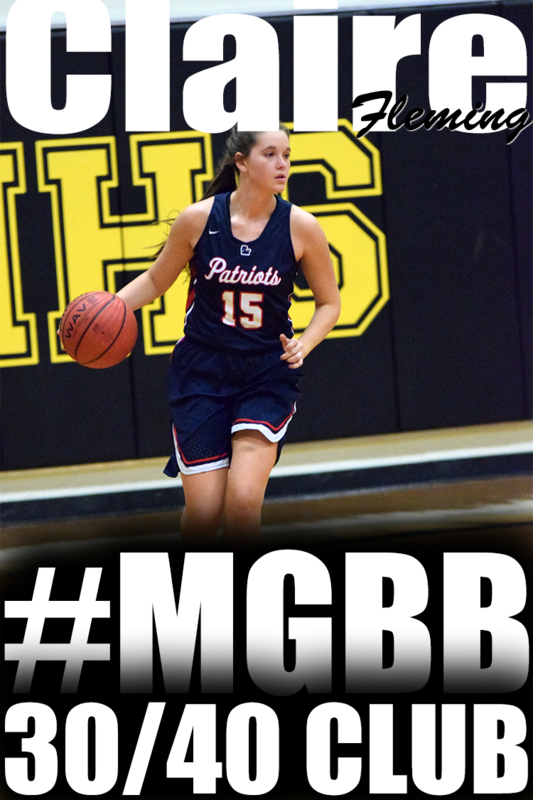 This week, she disrupted the opposing team's point guard in half court situations and got steals in full court situations because she is always ready to play defense. His post talks about branding yourself. It has some very interesting points and it comes at the right time especially since basketball tryouts and the last NCAA evaluation period of the year are approaching. That means players will be putting themselves in position to impress and stand out so team coaches and college coaches can see them. Nike? Apple? Facebook? BMW? Vitamin Water? 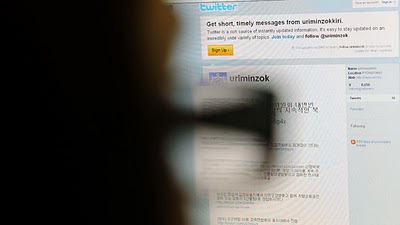 Do you consider people to be brands? Well they are! The most obvious is Michael Jordan (heck, his company is called the Jordan Brand). What about Donald Trump, Jay-Z, and LeBron James? Do you consider them brands? I certainly do. Why? Because the characteristics that come to mind when you think of them as individuals are automatically associated with the product they endorse. Make sense? You won’t see Donald Trump endorsing Wrangler Jeans. If you want to be successful, both on and off the court, you need to start viewing yourself as a brand as well. Think of it as “brand you.” Everything you do affects your brand in some way (either positively or negatively). The way you dress, the way you act, and even the way you play. You need to take your brand very seriously if you want to make it to the top. And just to clarify, I believe in being authentic. I am not telling you to act like someone else or to try to please others just for the sake of it. You need to be real. You need to be genuine. You need to believe in your own brand, and equally important, set the standards of your brand. You need to decide what characteristics you find most important and then live up to them every day of your life. Is your goal to play college basketball? Then carry yourself as if you already do! Hold yourself to the same standard of excellence as an elite college basketball player would… now… don’t wait. Carry yourself with the same honor, character, humbleness and work ethic as college superstars Evan Turner (Ohio State) or Wesley Johnson (Syracuse). Those two represent everything that is right with college basketball. Evan and Wesley know the importance of their brand. And now both are surefire lottery picks. What do you want people to think about your brand? What would you want them to say when describing your brand? Hard working or lazy? Coachable or a hard-headed? Energy giver or energy taker? What makes your brand unique on the court? Are you a great passer? Or are you a ball hog? Are you a lock-up defender? Or do you only play one end of the floor? Are you a good teammate? Or are you only focused on getting yours? What makes your brand special off the court? Are you a good student? Or are you a class clown? Do you do what is right when no one is watching? Or are you always looking for a short-cut or an easy way out? Nike cares about what people think of their brand. So does Apple. So does Vitamin Water. So does every other big time brand. So should you. If you don’t think these things matter, then honestly, you don’t have a clue. They matter more than you know. What people (coaches, teachers, scouts, parents, friends, etc.) think about your brand has a direct impact on the opportunities you will have in life. You only buy brands you like and trust, right? Why would people be any different? Would you buy an iPod if there was a good chance it would break? Would you drink Gatorade if it tasted like vinegar? Absolutely not! So why would a college coach want to give you a scholarship or an NBA general manager give you a contract if they didn’t have full confidence in your brand (both on and off the court)? The answer is… they wouldn’t. Everything you do reflects your brand – everything! The way you dress, your email etiquette, your Tweets, your table manners, your voicemail message, your eye contact… the list goes on and on. I roll my eyes when a player sends me an incoherent email full of grammatical errors and spelling mistakes asking me what they need to do to be successful on the court. Especially when it is sent from ChocolateAdonis@aol.com (which actually happened!). How am I supposed to take them seriously? If you don’t have the personal pride to use spell check or punctuation, why would I think you have the discipline to follow my recommendations? Please don’t waste my time. Same goes for someone who has a 5 minute rap song full of foul language on their outgoing voice message or a Facebook profile full of inappropriate pictures. These folks just don’t get it. Research has shown it takes less than 30 seconds for someone to form a lasting impression of you. 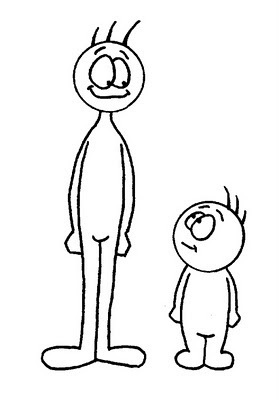 If you make a poor first impression, it can take up to 21 follow up impressions to change that person’s opinion. First impressions are a big deal. Remember, whether it is right or wrong, people will always judge you and judge your brand. What do you want them to think? One of my favorite stories of first impressions and building a strong brand is when Michael Redd met Jerry Colangelo. Back in 2006, USA Basketball was in the initial stages of putting together the “Redeem Team” to compete in the 2008 Summer Olympics. Jerry Colangelo (managing director of USA Basketball) arranged individual interviews with every potential player. He wanted to meet with them prior to deciding who to put on the team. He wanted to look them in the eye to get a sense of their character and commitment. Michael Redd drove straight from his practice with the Milwaukee Bucks to a hotel in Chicago for the interview. When Mr. Colangelo answered the door, Michael was standing there in his team warm-ups with a garment bag on his shoulder. After shaking hands, Michael asked if he could be excused to use the rest room. When he emerged a few minutes later he was dressed in a full suit and tie. Now he was ready for the interview. Now he was ready to show Mr. Colangelo what his brand was about. Michael Redd’s actions landed him on the team that eventually won the gold medal. Putting on his suit and tie for the interview showed respect and professionalism. You see, Michael Redd gets it. He understands the importance of his brand. It is not an accident he plays in the NBA and has an Olympic gold medal. Will She Dunk in a Game? 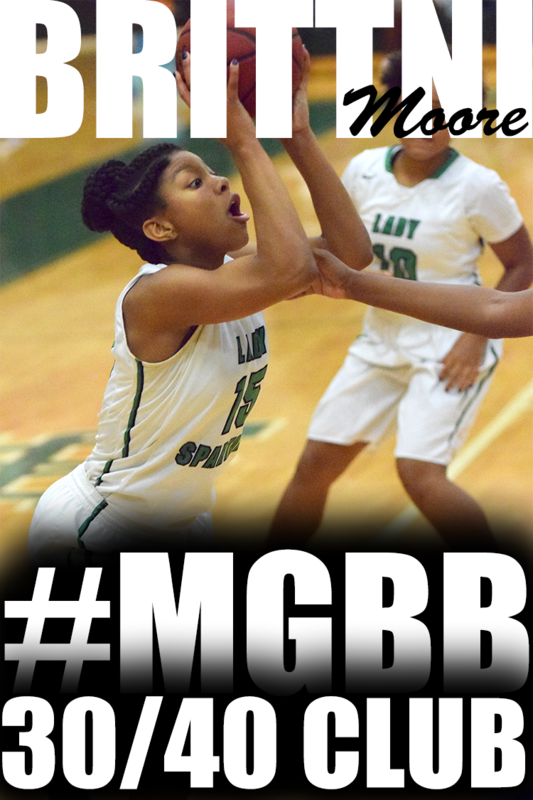 Tiara Caldwell, 6'2 Sophomore at Millington High, has been practicing her dunking techniques. Check her out as she attempts a dunk on a 9 feet 10 inch high goal with a mini basketball.